Army CWO. 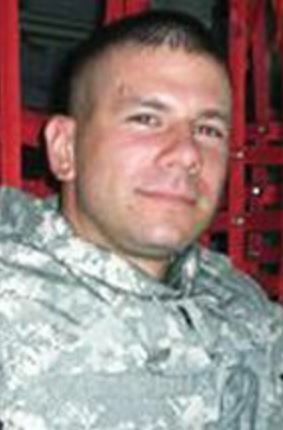 Christopher R. Thibodeau - Run for the Fallen New Hampshire, Inc.
combat operations in Paktika province, Afghanistan. Christopher was born in Norwood, MA and raised in Marlborough, New Hampshire until moving to Chesterland, Ohio at the age of 15. 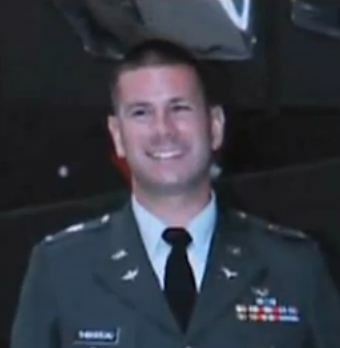 As a child, Chris excelled playing baseball, soccer, participating in Boy Scouts and 4-H. His leadership skills were evident early as he served as a 4-H leader beginning at the age of 14, teaching children all about computers and how to use them. Always an independent young man, he began working summers in a local used bookstore at just 12 years old, helping to sort and place books in their proper place. Being an avid reader, he spent most of his pay purchasing books! At 8 years old, he went to see the US Navy Blue Angels fly with his dad and grndfather; this is where his dream to serve in the US Armed Services and fly was born. Always holding onto this dream, Chris graduated from West Geauga High School in 2000 and Case Western Reserve University in 2004. 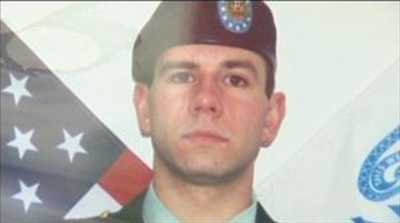 He was a member of the Delta Tau Delta Lambda Chapter while at CWRU and joined the Army Reserves. 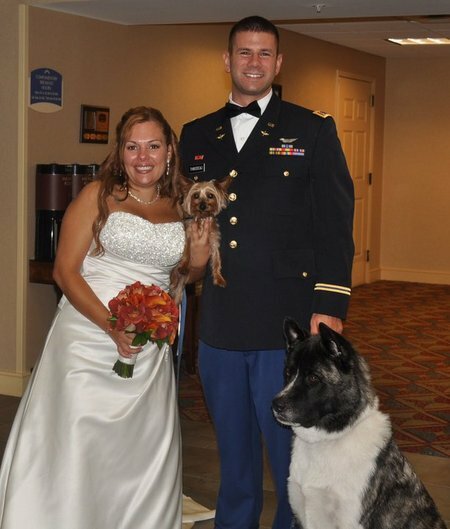 Serving in the Army Reserves, Chris took a temporary duty assignment in Florida in 2006. This assignment set his life's path, not only for his dream to fly, but is where he met the love of his life and best friend, LeeSandra. 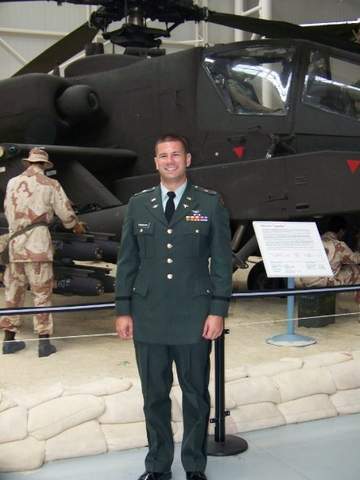 Chris began flight school training with the goal of flying the Apache helicopter. He worked hard to earn the privilege of flying this amazing machine. He wanted it so badly, that his classmates cheered as he finally was able to select to go into training for the Apache. He could finally stop talking about it. 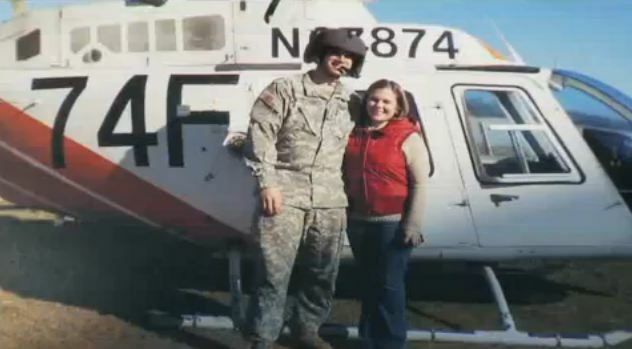 With flight school and Apache training behind him, Chris set his sights on the next important goal in his life, marrying LeeSandra. Together they planned their wedding, making their own invitations, favors, and centerpieces and choosing a venue, and on June 12, 2010, he realized his dream of marrying his soul mate. Chris had a love for many hobbies. He enjoyed camping, hiking, taking photos, snowboarding, brewing his own beer, tile work and building anything he could dream up. He was a jack-of-all-trades. Chris's sense of humor and wit could make a quiet room come alive with laughter and just the sight of his smile could brighten an otherwise trying day. 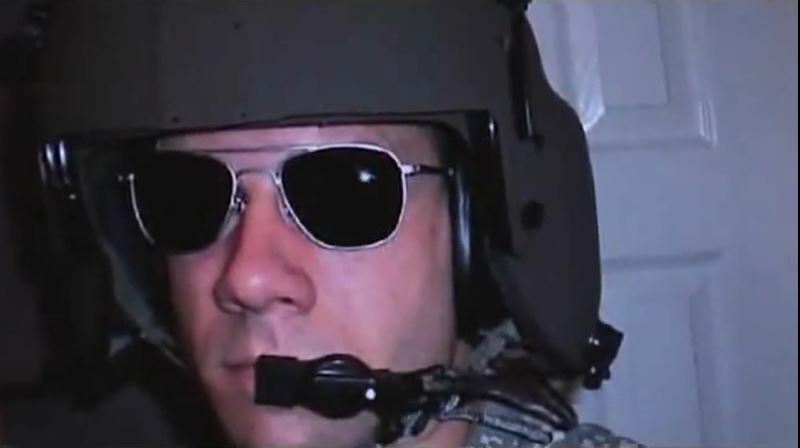 He was a caring, compassionate human being, watching over his wife, his family, including his two "sons" Moony, his Yorkie and Nolan, his Akita, his Delt brothers, his friends and most of all his brothers in the US Army. He will continue to watch over them all, including his unborn baby. Chris was over the moon when LeeSandra told him he was going to be a daddy, it was just one more dream realized. 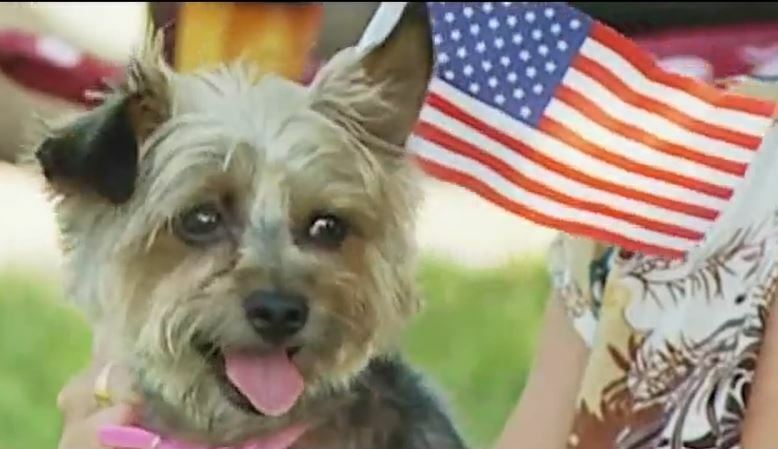 Chris will be remembered for his love of country, flag, army and family. He was an incredible man, inside and out. Chris died of injuries sustained when his helicopter crashed during combat operations. His mother was told that he was in the front co-pilot's seat when something happened to the pilot, who for some reason could not fly the Apache, and Chris had to crash land. He did it in such a way that he saved the pilot. 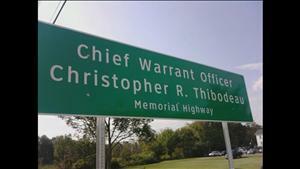 A portion of Route 322 in Geauga County has been named "Chief Warrant Officer Christopher R. Thibodeau Memorial Highway." The law states the portion of road named after Chris is a stretch from Route 322 at the border of Geauga and Cuyahoga counties east to Caves Road in Chester Township. His awards and decorations include the Air Medal, two Army Achievement Medals, National Defense Service Medal, Global War on Terrorism Service Medal, Afghanistan Campaign Medal, Armed Forces Reserve Medal, Noncommissioned Officers Professional Development Ribbon and the Army Service Ribbon. Chris is survived by his wife LeeSandra, parents Robert and Doreen Thibodeau, sister Nicole Vodicka, brother Michael and his extended family.